"Jesus gave us the Golden Rule: Do to others what you would have them do to you." This rule is the primary value of our Community Market. If you have any questions or concerns, please talk with the Market Manager. If you have any thanks or appreciation, please share that with your customers. 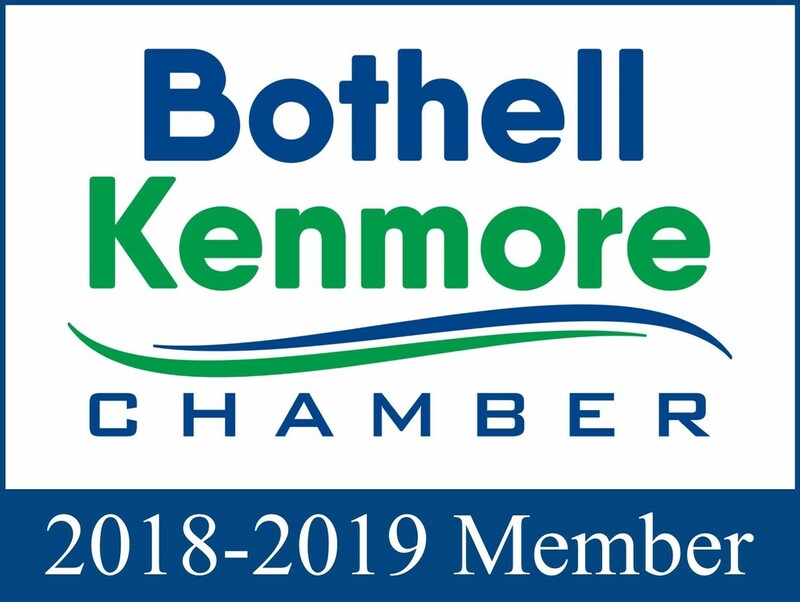 Proud Member of the Bothell Chamber of Commerce!